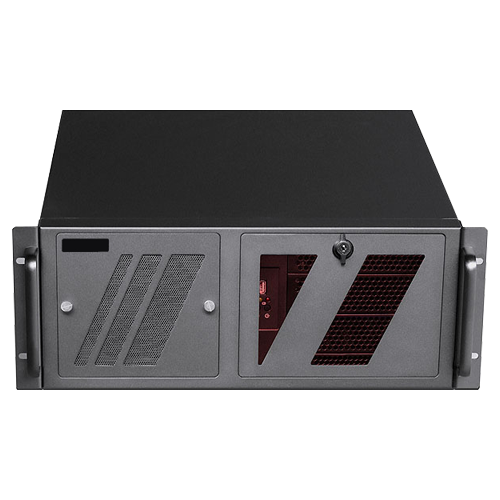 Steatite design and manufacture industrial 1U, 2U and 4U rack-mount computers for use in industrial, commercial and military applications where reliability, long-term availability and consistency are key. 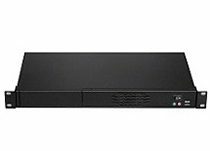 Compact and highly flexible 1U rack mount pcs. Long-term availability and strict revision control ensures consistent supply. 2U industrial PCs with multiple expansion slots. Built with high quality components to ensure reliability. Industrial 4U computers for applications requiring significant I/O expansion. Built and tested in the UK. Industrial storage servers offering up to 24 hot swap drives bays. RAID and redundant power for peace of mind. 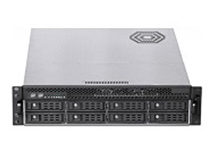 Fanless servers offering high performance and flexible expansion. Ideal for use in transportation and military applications. Blade servers offering multiple nodes in a single housing. Perfect for broadcast, virtualisation and high-density computing. The MCS-2040 Media Cloud Server is an Application Ready Intelligent Platform (ARIP) for advanced video applications with high density computing performance that is designed from the ground up to meet . . . 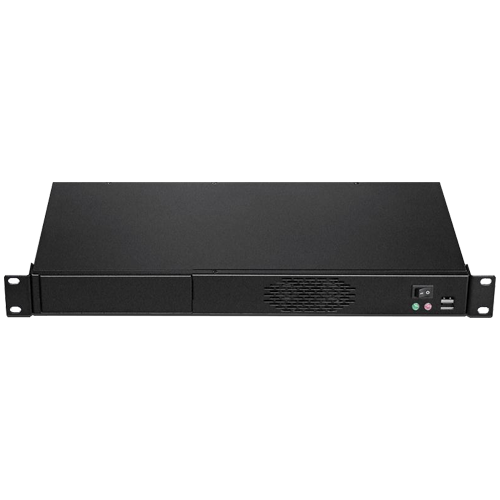 The NDURA-1RM-Q170 is a high-performance 1U rackmount computer designed around the Intel® Q170 chipset for 6th Generation Intel® Core™ Skylake processors. 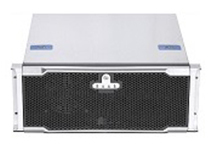 The NDURA-R-J1900 is a high-performance 1U rackmount computer designed around the Intel® Celeron® J1900 baytrail processor. 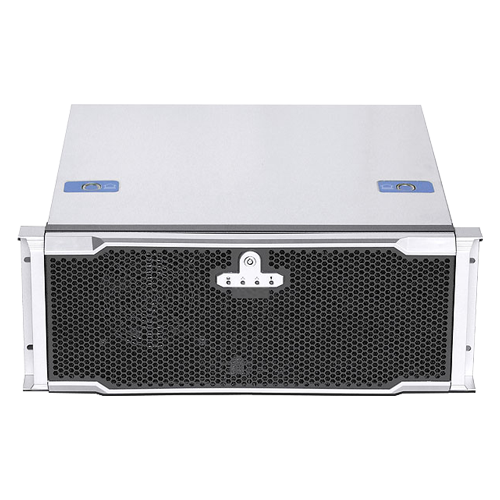 The NDURA-1RSS-Q170 is a high-performance 1U rackmount storage server designed around the Intel® Q170 chipset for 6th Generation Intel® Core™ Skylake processors. ROC249A is driven by the latest 6th generation Intel Core i3/i5/i7 (Skylake) CPU supporting outstanding CPU & graphics performance with optional support for up to 9 independent display output, 16.8V ~ 31.2V . . . 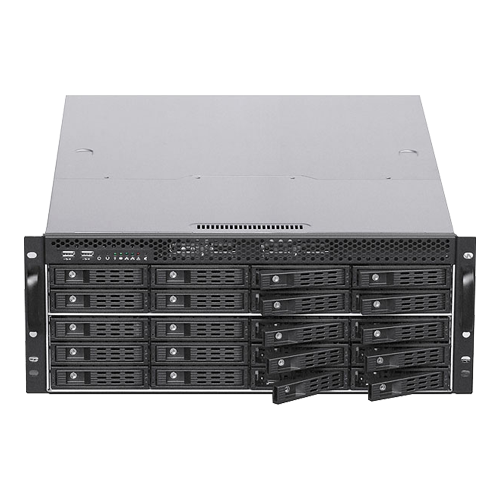 The NDURA-2RM-Q170 is a high-performance 2U rackmount computer designed around the Intel® Q170 chipset for 6th Generation Intel® Core™ Skylake processors. 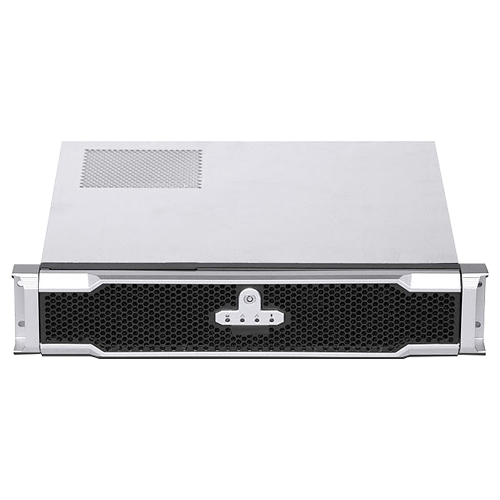 The NDURA-2RSS-Q170 is a high-performance 2U rackmount storage server designed around the Intel® Q170 chipset for 6th Generation Intel® Core™ Skylake processors. 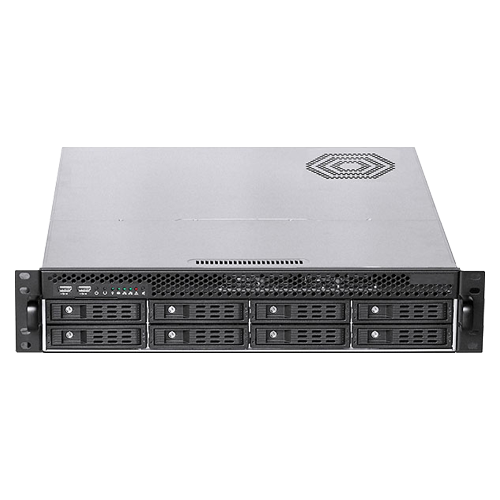 The NDURA-4RM-Q170 is a high-performance 4U rackmount computer designed around the Intel® Q170 chipset for 6th Generation Intel® Core™ Skylake processors. 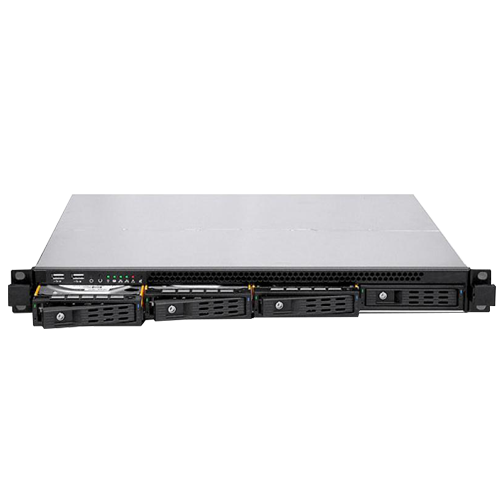 The NDURA-4RSS-Q170 is a high-performance 4U rackmount storage server designed around the Intel® Q170 chipset for 6th Generation Intel® Core™ Skylake processors. The NDURA-4PMG-Q170 is a high-performance 4U multi-expansion rackmount pc designed around the Intel® Q170 chipset for 6th Generation Intel® Core™ Skylake processors.